Hello everyone, hope you are having a lovely Sunday ! It's time for a new outfit post ! Spring is slowly kicking in, it's finally sunny outside and I couldn't be happier about it !. A few days ago, when these pics were taken, there still was a chilly wind blowing on the beach. My personal challenge, this time, was to style this adorably kitsch kettle print blouse with rhinestone decorated collar from Sheinside. Surely, an eye catcher and a must have for all tea/coffee lovers ! ;-P.
Ciao a tutti, spero stiate trascorrendo una piacevole domenica ! E' tempo di mostrarvi un nuovo outfit ! La primavera sta prendendo lentamente piede, finalmente c'è il sole e non potrei esserne più felice ! Pochi giorni addietro, quando sono state scattate queste foto, c'era ancora un venticello molto fresco sulla spiaggia. La mia sfida personale, questa volta, è stata abbinare questa blusa a stampa teiere con colletto decorato, adorabilmente kitsch, di Sheinside. Sicuramente non passa inosservata ed è un must have per le amanti di tè/caffè ! ;-P.
To style this statement blouse, I decided to go for simple dark wash jeans and a simple black blazer, and focus on stand out accessories. 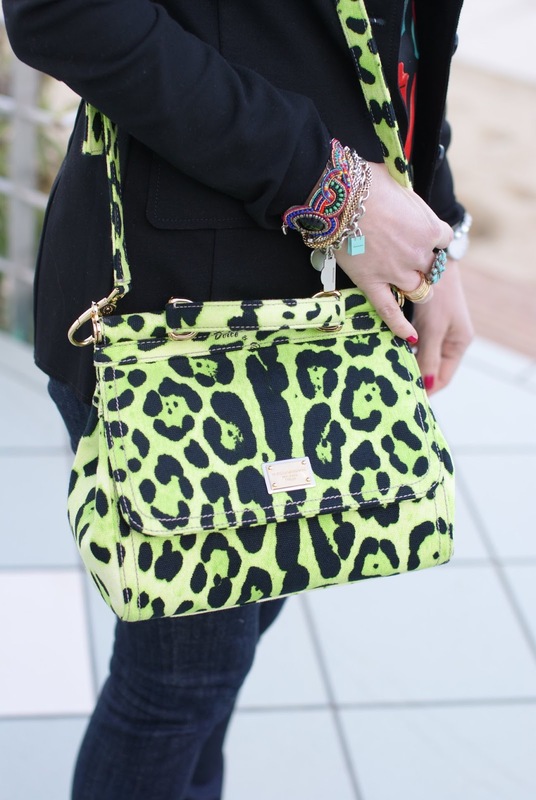 I added some arm candy and it was finally time to go out with my green animal print mini Miss Sicily bag from Dolce & Gabbana !. This bag is so cute, I thought I'd wear it with a casual outfit and of course it would look good with a little black dress, too. You can see it better in the pic above. Animalier print is such an icon print for Dolce & Gabbana, and I love it so much. I think in this lime green color it's perfect for Spring/Summer. Per far risaltare la blusa, già stravagante, ho deciso di abbinare semplici jeans scuri e un blazer nero, e di focalizzare l'attenzione su accessori particolari. Ho aggiunto qualche braccialetto e deciso di "portare a fare un giro" la mia piccola Miss Sicily a stampa animalier di Dolce & Gabbana, borsa molto carina che sta bene sia con abbigliamento casual che con un semplice abitino nero. Potete vederla meglio nella foto sopra. La stampa animalier è una stampa classica di Dolce & Gabbana, a me piace molto. In questo caso, declinata in un verde lime, è perfetta per gli abbinamenti primaverili ed estivi. 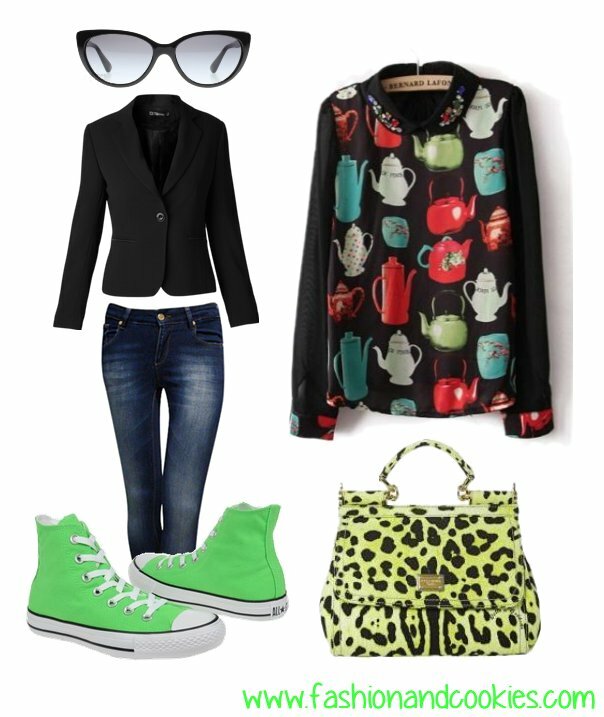 I couldn't resist adding more green to this outfit with my newest pair of Converse sneakers. I am a huge Converse shoes fan, I'd truly want a pair in any color !. I also prepared a set for this outfit you can see in the image below. So...fancy a hot cup of tea, anyone ?. Non ho potuto resistere alla tentazione di aggiungere un altro po' di verde a questo look con le mie nuove Converse. Sono una grande fan delle sneakers Converse e ne vorrei un paio in ogni colore possibile !. Ho preparato anche un set per questo outfit che potete vedere nell'immagine sottostante. Allora...qualcuno vuole una bella tazza di tè caldo, per caso ?. Notice: In Love With Fashion Giveaway - winner announcement ! 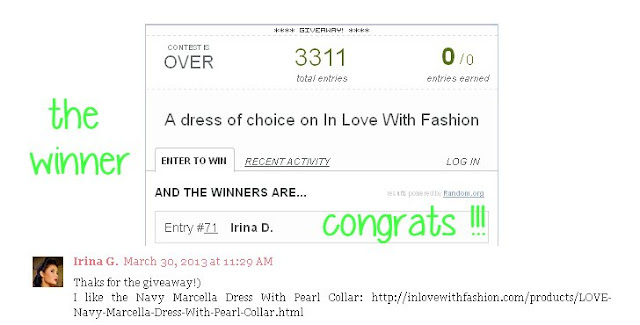 Today is also the day when we are going to know the winner of In Love With Fashion "Pretty dress" Giveaway ! The winner of this lovely giveaway, selected randomly from Rafflecopter, is Irina Dubinskaya-Gnatiuk !. Congratulations lucky Irina, I checked and you followed all the compulsory rules and also many of the non compulsory ones ! I am going to mail to InLoveWithFashion with your details and choice and they will contact you directly to send you the prize ! Thanks everyone for taking part in this giveaway and even if you didn't win, stay tuned for more exciting surprises soon on Fashion and Cookies !. La blusa è carinissima!! per non parlare della borsa!! Very cool look! Love this little bag! You look so chic and stylish! Perfect bag and sneakers! 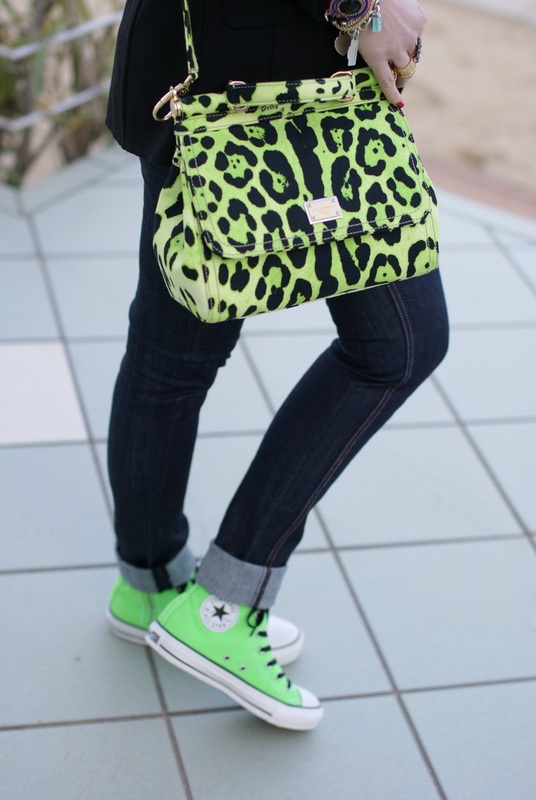 love the neon colour of your bag and converses! La blusa è stupenda!!! Mi piace tantissimo!! And I'm happy to win In Love With Fashion giveaway! COngrats to the winner! Your giveaways are really superb! Il colore delle converse è spettacolare!! Ti andrebbe di seguirci a vicenda tramite GFC, bloglovin e fb? Mi piace molto la tua borsa. Great look Vale, you are right the shirt really stands out and cute. The bag is the right amount of pop ! Thank you for visiting my blog and for the sweet thoughts. Beh Vale...con una Miss Sicily mi conquisti a prioiri, se poi l 'abbini ad un outfit praticamente perfetto beh..io ti giuro fedeltà eterna! Bellissima la maglia, sia per le deliziose caffettiere disegnate sopra, che per il colletto tempestato di perline. Io non sono una fan delle sneakers, ma su questo look sono perette. Bellissimo il braccialetto..e sulla bag..beh abbiamo già detto. ( e cmq aggiungo FANTASTICO il maculato in questa tonalità). 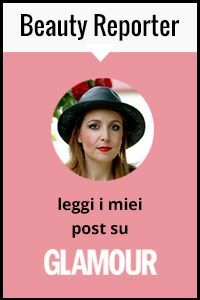 Sei la blogger più originale e creativa che conosco, mi sento un asinello io. Tu ti vesti con uno stile che non rispecchia nessun canone, ti vesti per piacerti e quindi secondo la tua personalità! La camicia con teiere ne è la prova! Sei fighissima! La Miss Sicily così non l'avevo mai vista, troppo bella!! ma quella blusa è un amore!!!! mi piace molto la borsa abbinata alle sneakers fluo! Non l'avevo mai vista la Sicily con quella stampa! challenge mastered! the outfit is so crazy! i love it! <3 tones. ..ma ci siamo proprio date al casual eh?? C A R I N I S S I M A !!!!! Borse e scarpe super! Si si si, mi piaci proprio!!! Wow really love your bag!! Complimenti, molto particolare ma di ottimo gusto! I'm following you now , follow me back ! mi piacciono tutti ma dico tutti gli accessori!!! You look really great! I love print of your shirt! Lovely outfit. And awesome all stars! Woow meravigliose le scarpe e la borsa! So many fun prints and colors! Hope you're doing well! Il tocco fluo degli accessori è come la ciliegina sulla torta, senza di quello tutto sarebbe stato diverso...bravissima Vale davvero!! Aaah, you look great! Love the blouse and the bag even more! You put it just right together - everything fits and matches perfectly :). tee carinissima (: Reb, xoxo. Ebbene si finalmente è arrivata questa benedetta primaveria!! Ottimo look !! i love this look! The blouse is awesome!! And i love the shoes and the bag! Complimenti perché oltre ad avere quella bella borsa, hai saputo abbinare il tutto in maniera audace ed originale! Your top is so cute and charming. Love the neon green too. You look amazing! You look great Ilove your top! Mi strapiace questo look, sei assolutamente trendy!!!!!! Mix & match perfettamente riuscito!!! Your bag and shoes are absolute perfection!!! 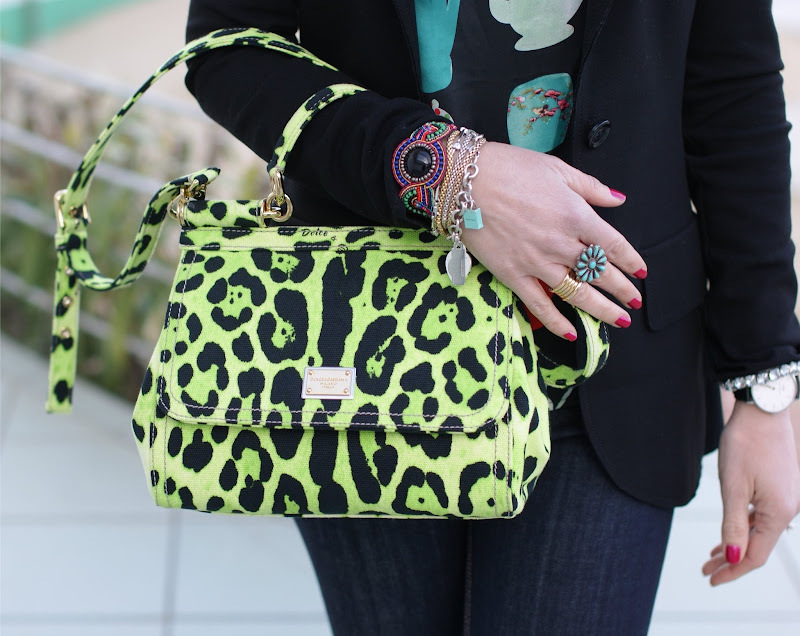 Adore a pop of neon! Sooo amazing, darling! Gorgeous outfit! I have to say that I love the sunnies, so chic!! Ma sei favolosa!!! !Questo outfit è troppo bello, la maglietta è fantastica e amo la borsa!!!! wow, so chic! Great pictures as well! troppo carino questo look! e poi adoro la borsa! amazing outfit! !love the neon allstar! Such a nice outfit!! I love the combination of chic with a touch of sporty. I'm in love with those Converse, amazing color! And that bag is out of control, love it! Absolutely loving your shoes, doll! So fun! Stai benissimo!!! Mi piace tantissimo la borsa!!!wow!!! Love this bag!! Such a great print for spring. Thank you for your lovely comment on my blog.Following you on GFC and Bloglovin! Would love if you followed back! ti dirò...per me non + per niente kitsch :D mi piace! comunque la miss sicily è troppo carina declinata in questo lime!